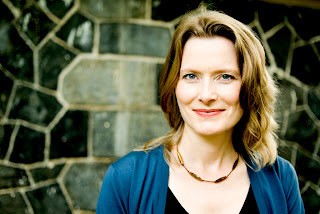 Bryant Park Blog: Congratulations in Order for a Word for Word Author! Congratulations in Order for a Word for Word Author! 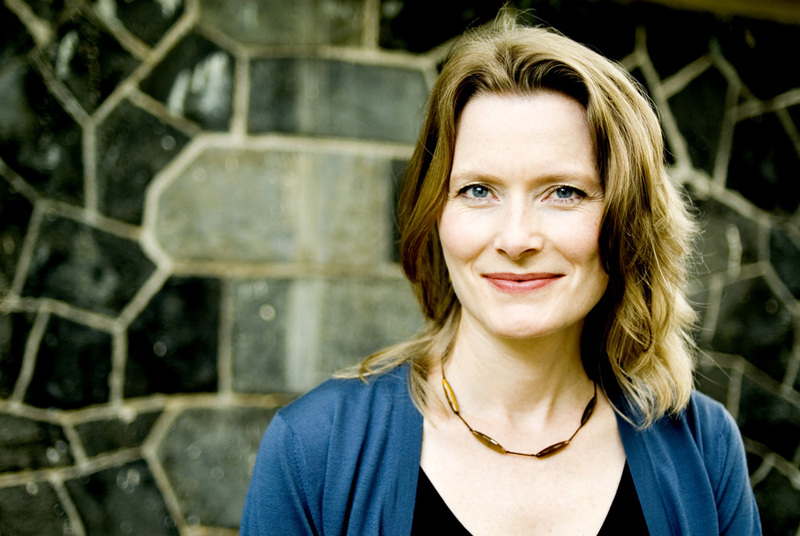 Congratulations to Jennifer Egan, recent winner of the 2011 Pulitzer Prize in fiction for her novel, A Visit from the Goon Squad! Egan has visited the Bryant Park Reading Room multiple times in the history of our Word for Word Author series, including her appearance last July to discuss Goon Squad. This year's Word for Word Author series begins on Wednesday, May 25. Check out the most up to date schedule on www.bryantpark.org.